According to malware researchers at Palo alto Networks, the Iran-linked OilRig APT group is now using a new Trojan called OopsIE. 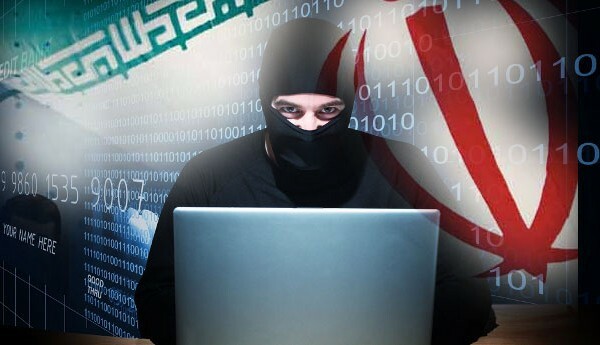 The Iran-linked OilRig APT group is now using a new Trojan called OopsIE, experts at Palo Alto Networks observed the new malware being used in recent attacks against an insurance agency and a financial institution in the Middle East. One of the attacks relied on a variant of the ThreeDollars delivery document, the same malicious document was sent by the threat actor to the UAE government to deliver the ISMInjector Trojan. In the second attack detected by PaloAlto, the OilRig hackers attempted to deliver the malicious code via a link in a spear phishing message. “On January 8, 2018, Unit 42 observed the OilRig threat group carry out an attack on an insurance agency based in the Middle East. Just over a week later, on January 16, 2018, we observed an attack on a Middle Eastern financial institution. In both attacks, the OilRig group attempted to deliver a new Trojan that we are tracking as OopsIE.” reads the analysis from Palo Alto Networks. The first attack occurred on January 8, 2018, the hackers sent two emails to two different email addresses at the target organization within a six minutes time span. Attackers spoofed the email address associated with the Lebanese domain of a major global financial institution. OilRig launched another attack on January 16, in this case, the attackers downloaded the OopsIE Trojan from the command and control (C&C) server directly. The same organization was hit by OilRig for the second time, the first attacks occurred in 2017. The researchers explained that the malware is packed with SmartAssembly and obfuscated with ConfuserEx. 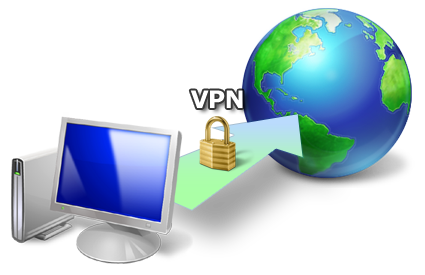 The hackers gain persistence by creating a VBScript file and a scheduled task to run itself every three minutes. The OopsIE Trojan communicates with the C&C over HTTP by using the InternetExplorer application object. The Trojan can run a command, upload a file, or download a specified file. Oilrig will continue to adapt its tactics, the experts believe that it will remain a highly active threat actor in the Middle East region.